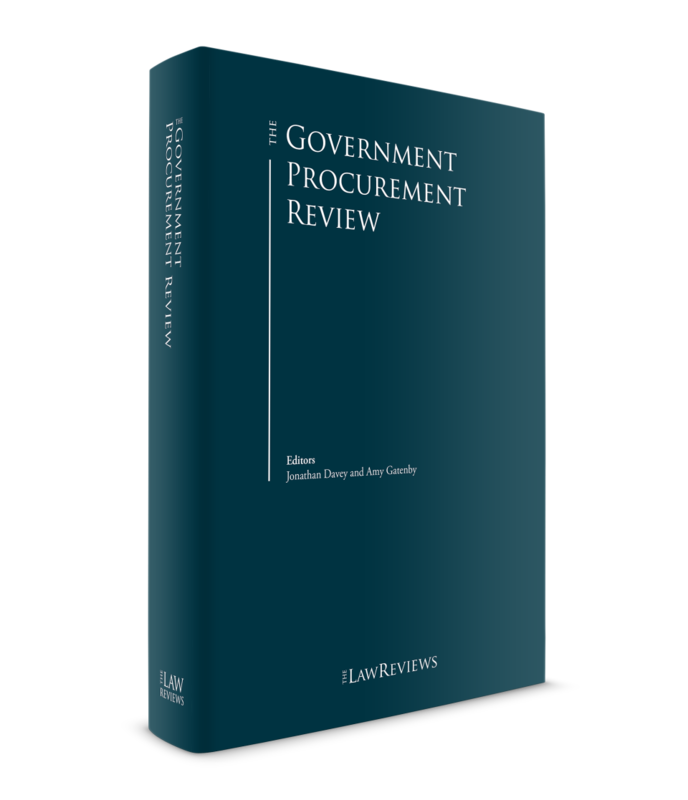 Nader, Hayaux & Goebel contribute to the sixth edition of The Government Procurement Review. Partners Javier Arreola and Vanessa Franyuti wrote the Mexican chapter of the sixth edition of The Government Procurement Review. They gave an update on the legal framework governing how the Mexican government and state-owned enterprises acquire goods, services, contract public works or otherwise partner with the private sector has undergone considerable amendments and additions in recent years to improve procurement practices and processes, combat corruption and bid rigging, and to introduce new mechanisms facilitating the implementation of projects in conjunction with the private sector. The entire publication can be downloaded here.